SIMFEROPOL, September 27./ TASS/. 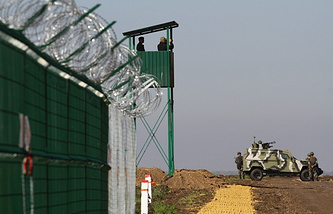 The Russian Federal Security Service’s branch in Crimea has unveiled plans to build a 50-km fence on the border with Ukraine to ensure the republic’s security. The construction will cost more than 200 million rubles ($3.4 mln) and the works are expected to be completed already this year, according to the website detailing the government procurement. 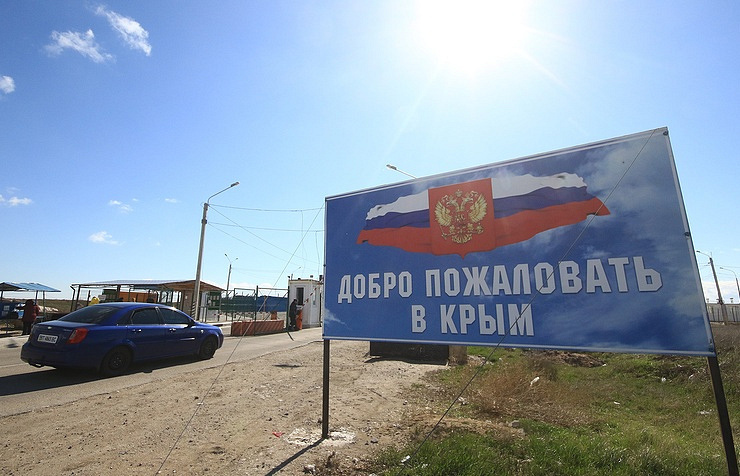 "Now the effort on engineering equipment of the Russian-Ukrainian part of the border is carried out as scheduled and the construction of 50-km engineering installations in Crimea’s north is its another stage," the FSB said. The FSB has announced an auction on building the two-meter high fence in the Krasnoperekopsky district bordering Ukraine. The fence should be resistant to difficult climate conditions (including humidity up to 98% and temperature up to 65 degrees Celsius). The winner will be announced in mid-October.